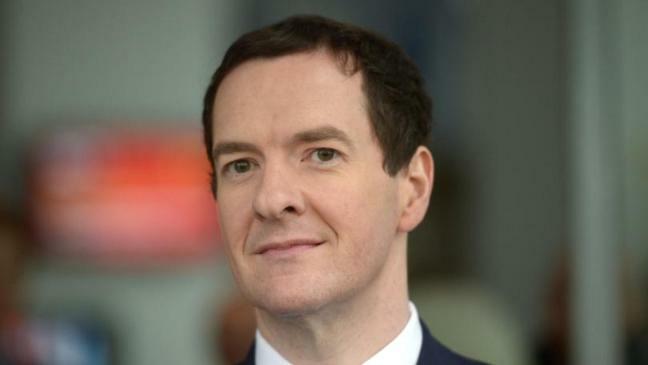 George Osborne has threatened a punishment budget for leaving the EU if he is still Chancellor after next week. The foreign aid budget would be protected under his punishment budget. George Osborne might have survived the referendum if he kept his head down but this will be the final nail in the coffin of his inglorious career.